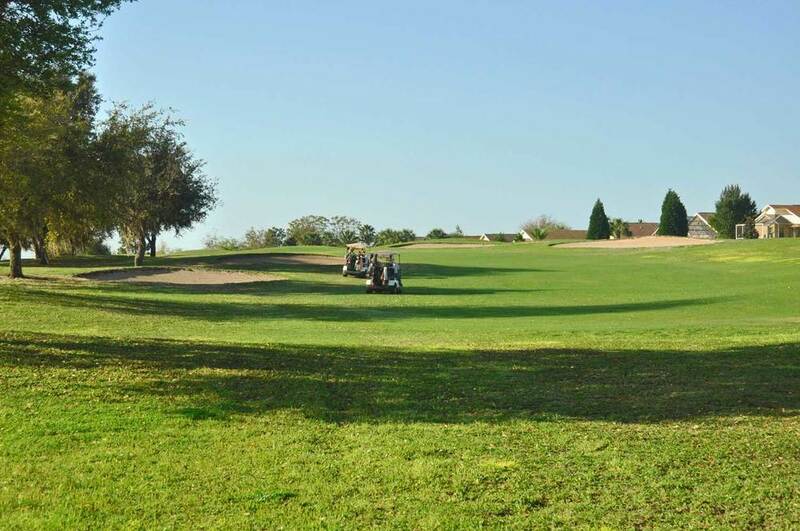 Just because it is 9-holes doesn’t mean it’s not challenging. 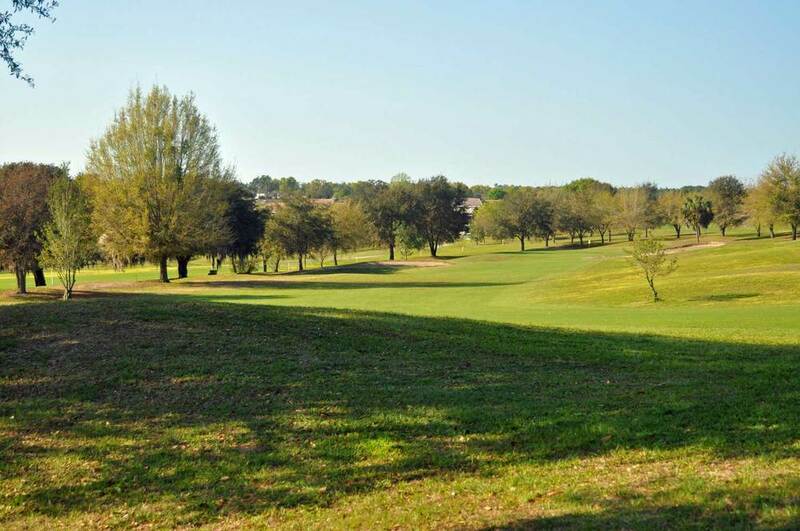 This course within the Brentwood neighborhood offers a relaxing, shorter game while still keeping players on their toes with an interesting design. Rolling terrain and smaller greens make this an interesting test of skills. 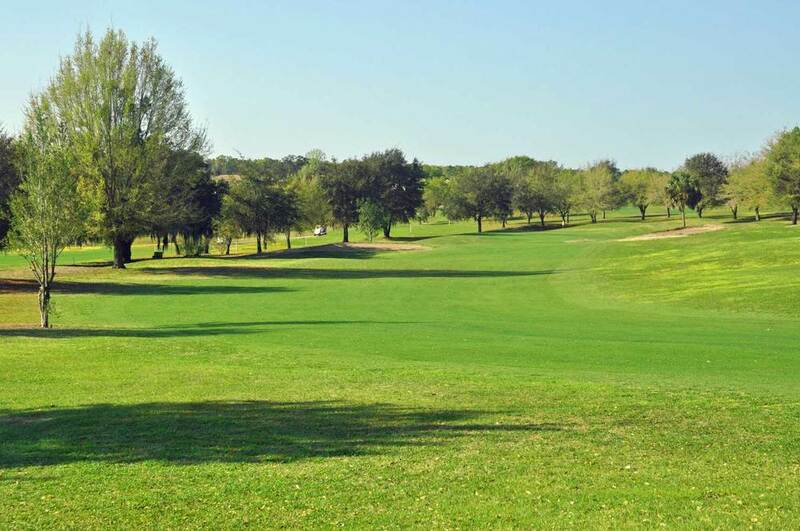 After your game, visit the pro shop and lounge or relax in the nearby fitness center’s heated swimming pool or spa.